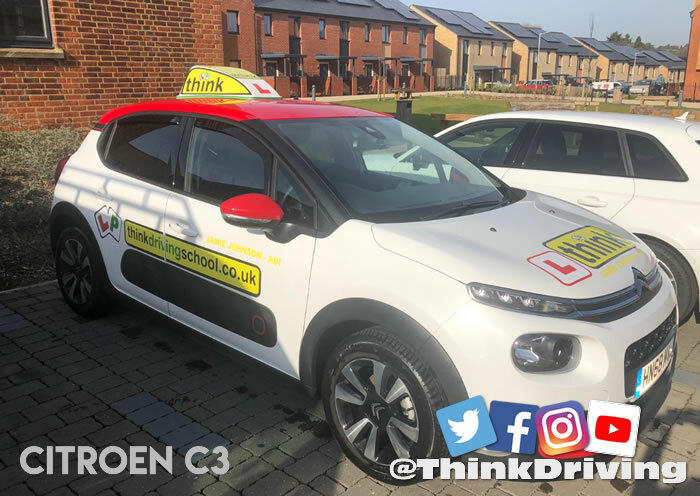 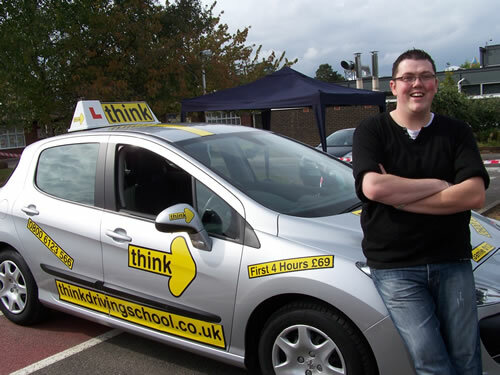 Hi all, my name is Jamie, I'm 36 years old and I'm a Fully Qualified Driving instructor for think driving school based in Bordon. 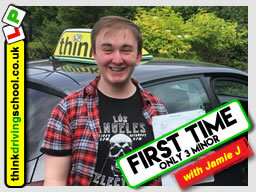 I love the buzz I get and the job satisfaction when my students pass their driving test, is unlike anything I've ever experienced before. 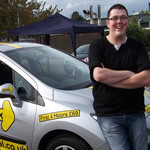 Its a world away from my previous occupation as a bed sales man Boring! 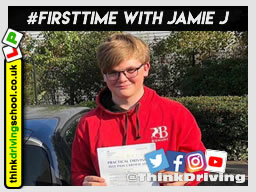 I appreciate all forms of motor engineering but i am most interested in high performance race machines, i have owned an Impreza STI, it made me smile every time i drove it. 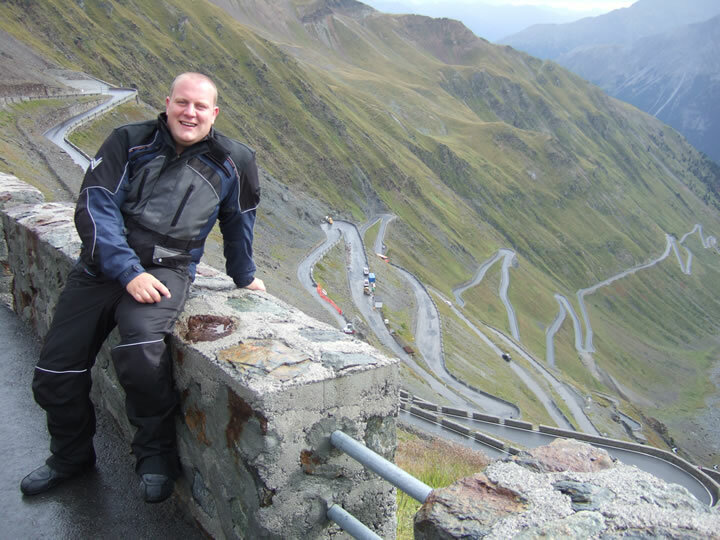 My next goal is a motorbike of some sort. 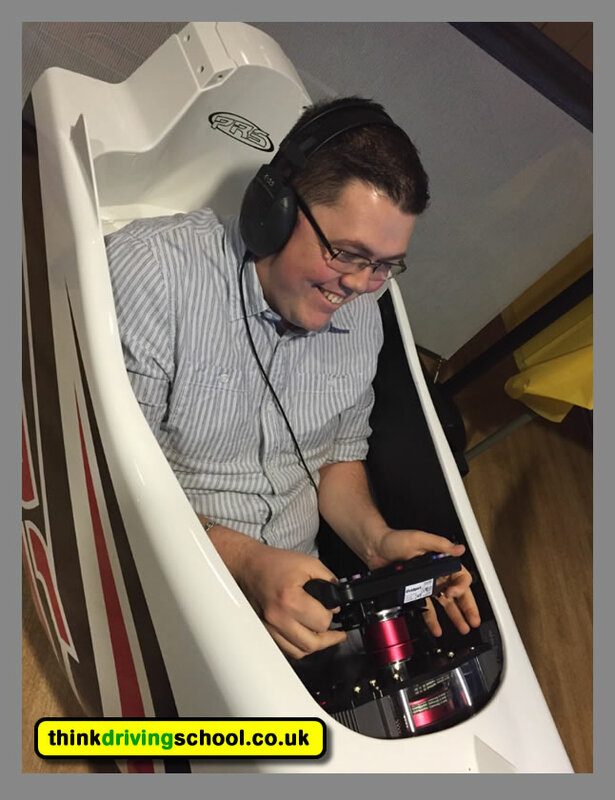 I love my career and can't think of anything I'd rather be doing. 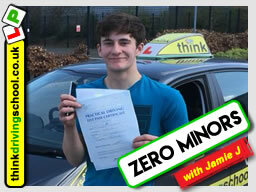 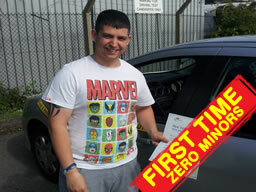 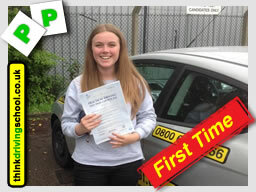 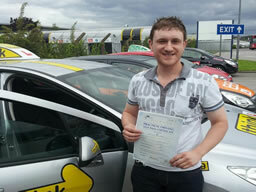 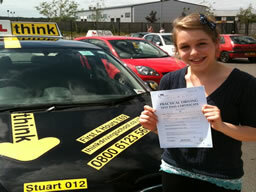 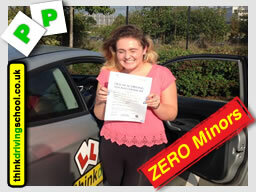 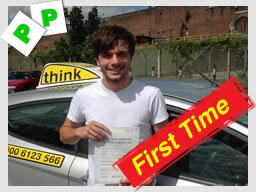 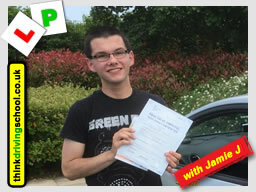 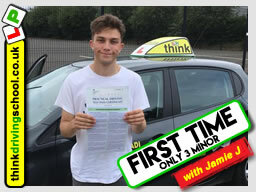 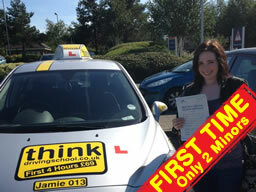 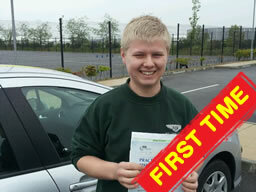 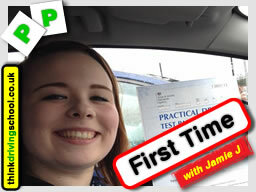 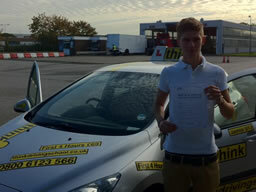 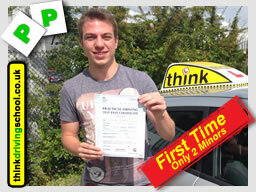 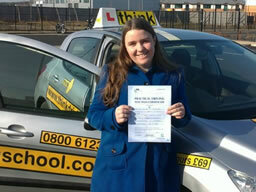 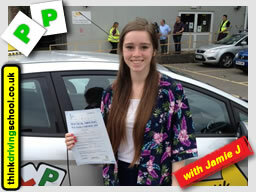 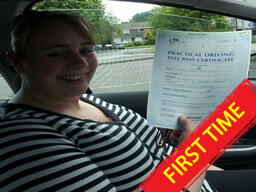 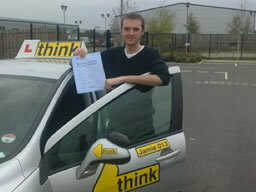 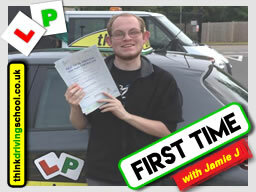 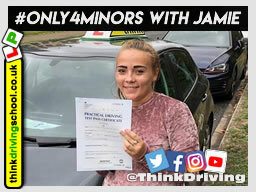 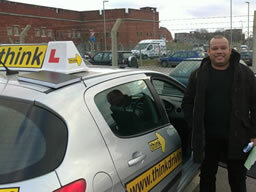 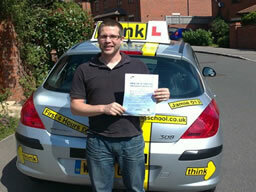 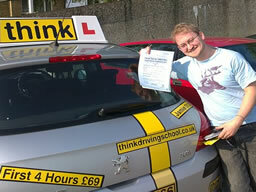 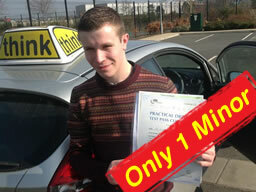 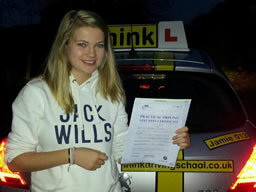 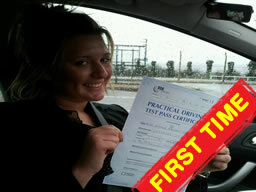 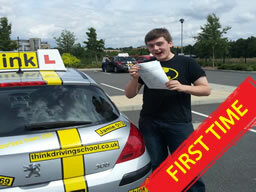 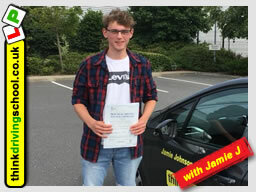 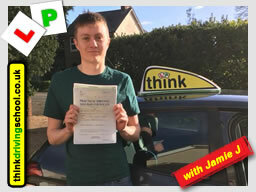 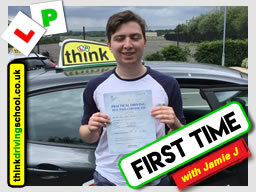 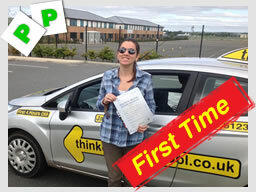 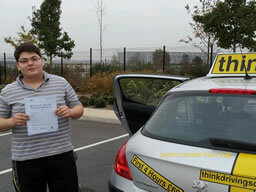 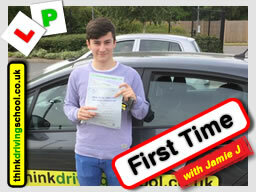 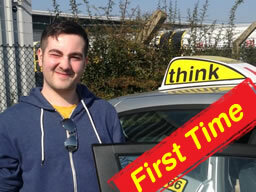 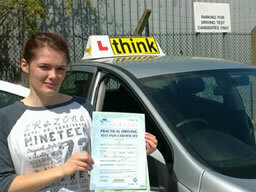 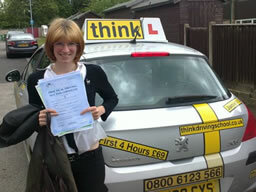 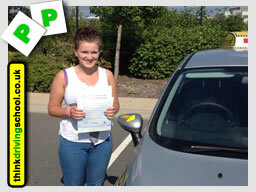 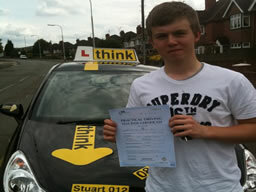 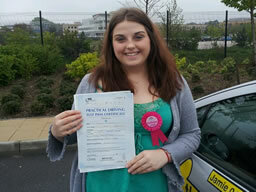 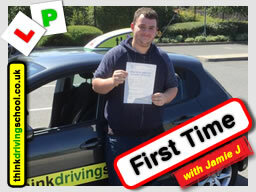 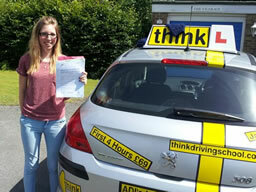 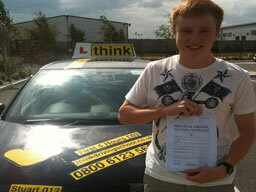 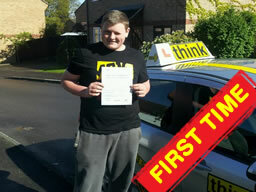 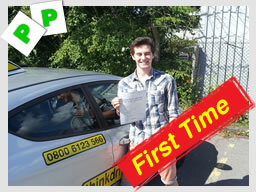 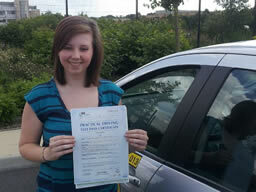 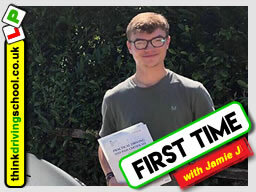 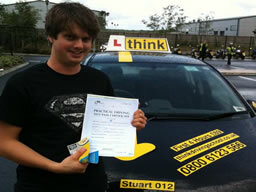 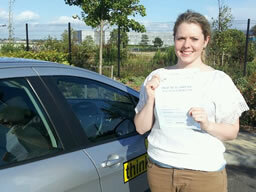 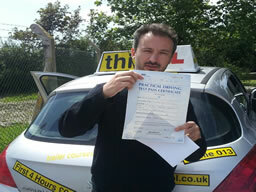 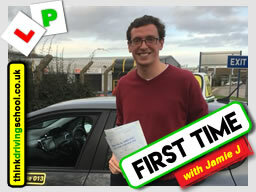 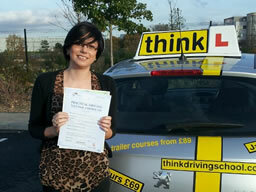 "Jamie is very easy going which helped me feel confident learning to drive, cheers Jamie."